Many people have properties inspected before committing to buy, as it will alert them of any structural issues with houses that could influence sales. As a seller, scheduling a pre-listing inspection will shed insight on what issues need to be addressed to ensure a potential buyer’s home inspection goes smoothly. Below are additional ways home sellers benefit from pre-listing inspections. When a potential buyer schedules an inspection, any issues found could make or break the sale. If there is structural damage to the property or additional cause for concern, it is the owner’s responsibility to repair the damage or bring down the sales price. Often, the owner is allotted a specific amount of time to fulfill the requests. By scheduling a pre-listing inspection, you will know about any problems before putting the house on the market. If repairs are needed, you can tend to them at your leisure, which will cut down on stress. You want the house to sell quickly while ensuring you get a fair price, which is why a pre-listing inspection will come in handy. With a thorough examination of the property, inspectors can fill you in on any issues that could keep away potential buyers. You can get problems fixed to boost the appeal of the house. 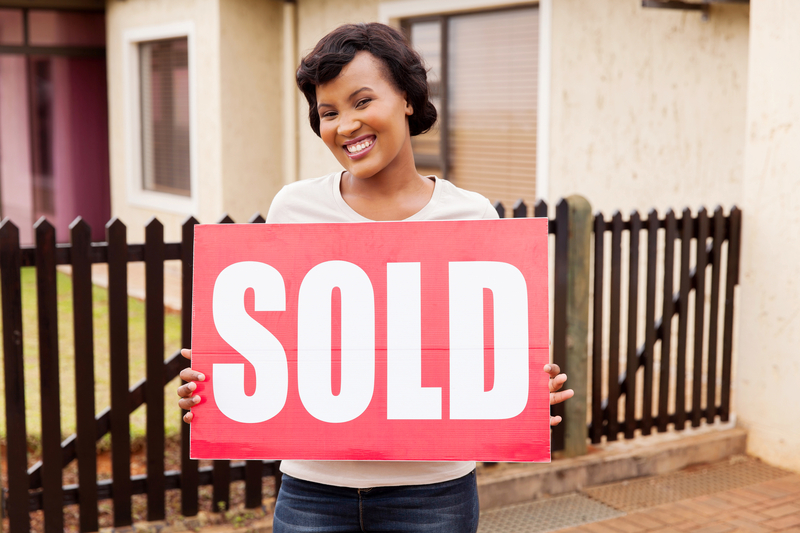 In doing this, you can get your house to sell more quickly, based on the information provided. Getting a home inspection before putting the house on the market is a simple way to put a buyer’s mind at ease. They’ll know the house is priced correctly based on the examination and that you are equipped to answer specific questions about the condition of the building. With this knowledge, the person is more likely not to delay giving an offer. If you plan to put your house on the market, the professionals at I.C. IT Home Inspection in San Antonio, TX, are trained to provide thorough pre-listing inspections to ensure you get the best deal for your property. To learn more about home inspection services also available in Boerne, Castroville, Schertz, Cibolo, and neighboring communities, call (210) 473-5212. Visit the company online to discover how the inspectors will get your home ready for sale.